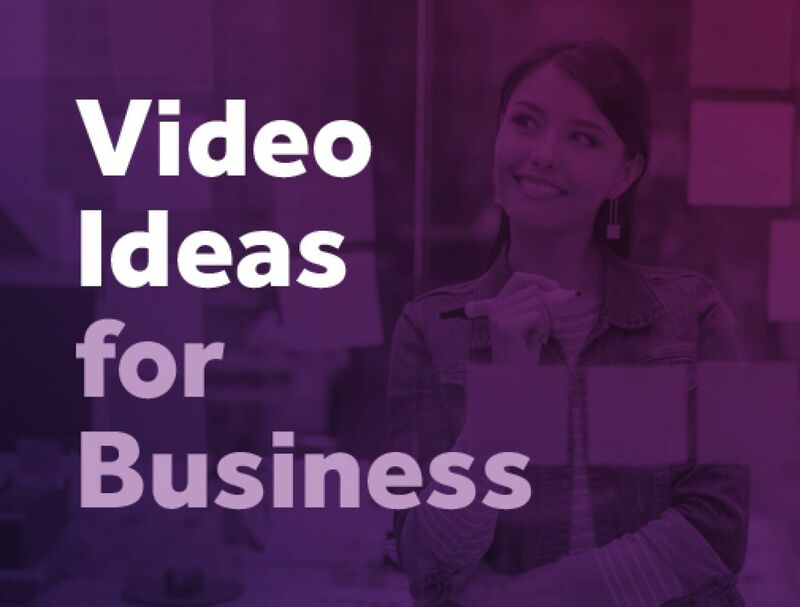 Make a promotional video to help grow your business and bring in new customers. Biteable’s online video editor makes it easy. Make a short video with lasting impact. Get your business in front of more eyes within minutes. Show people what you’ve got. Our templates make it easy to get started. 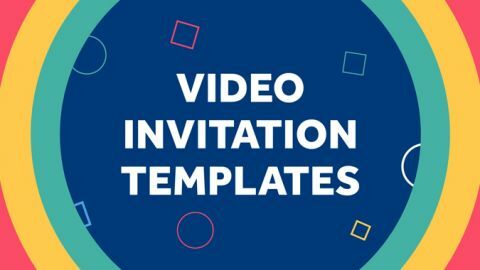 Get more people to show up by making fun and unforgettable promo videos. You won’t need a course to use our easy promo video editor. Start editing and be done in no time. Nowadays, most marketing is based around video – look no further than the popularity of Instagram, YouTube, and Facebook. It’s easy to reach people on the platforms they’re already using to sell your brand. 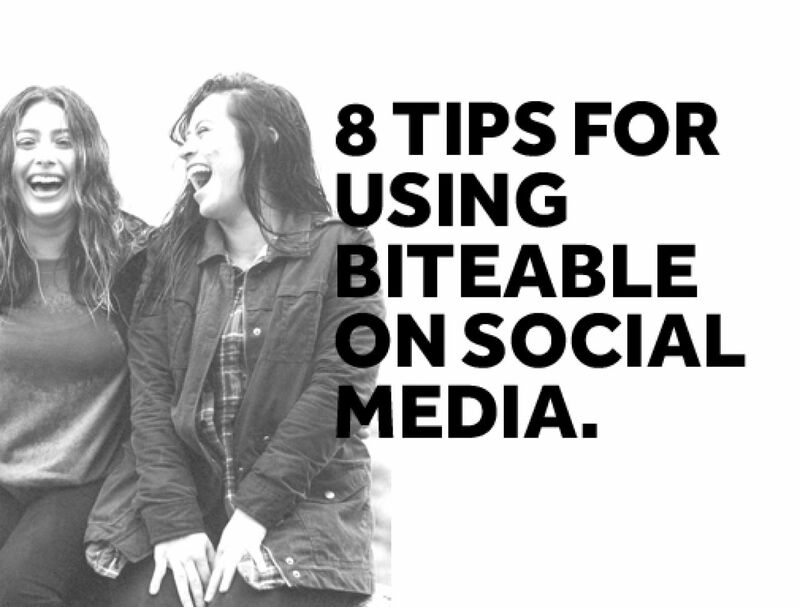 Biteable’s online editor means making an effective promotional video for your brand is a breeze. Start with a template, switch out some scenes, edit the text and upload your logo. Within minutes you’ll have a promo video that turns heads. It couldn’t be easier. There’s no need to drop thousands of dollars on a video crew to shoot footage for you. We’ve done it all already. 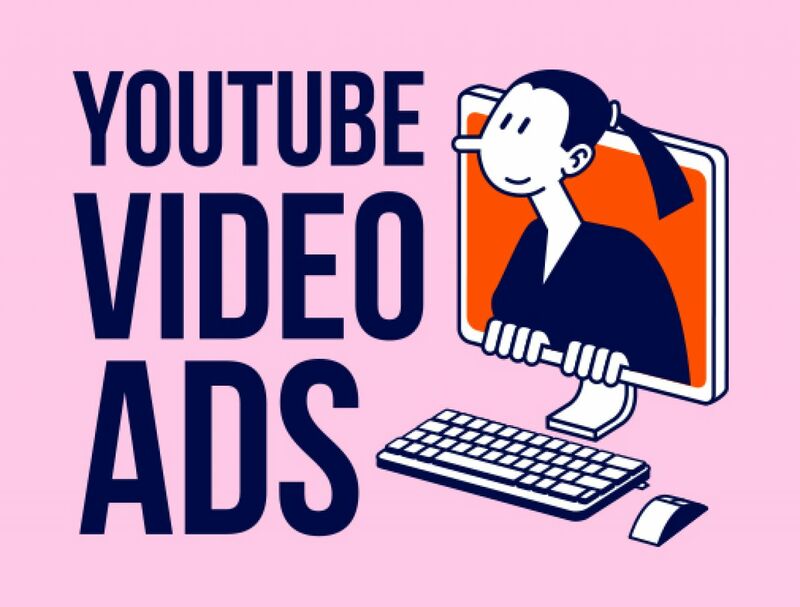 With Biteable you can make a professional video ad without the high price tag. Biteable gives you access to a huge library of animation and hand-picked Shutterstock scenes for you to chop and change as you see fit. Play around and share without charge (free accounts have watermarked videos), and if you like what you see, you can upgrade to Premium to remove the watermark and have access to the full range of Premium Shutterstock scenes. You’re busy, we get that. That’s why we made Biteable, so you can bang out a promo video in a spare couple of minutes and spend more time watching cat videos. One of the key rules of digital marketing is to sell your product quickly and effectively. That’s why it’s important to make those first few seconds count with eye-catching video and flavorful text. Get people to stick around and make your content stand tall. 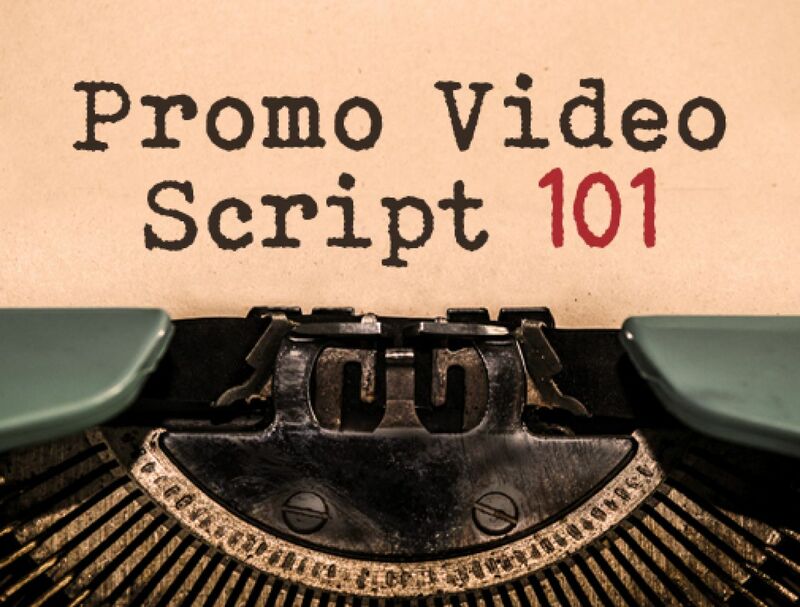 Making a promo video from scratch can be a daunting task. 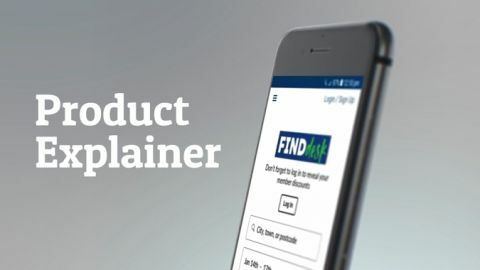 Thankfully, Biteable has hundreds of promo templates to choose from, for business, products, services, events, and courses. You might even pick up some inspiration along the way — our templates are made by marketing professionals. This way, you can spend less time brainstorming and more time polishing. Just add your logo and change the text, and you’re done. The colors, font, and tone you use in your brand will help keep it consistent and ensure you’re sharing the same message across your platforms. Consistency is important for brand recognition and Biteable gives you all the tools you need to fully customize promo videos to fit your style. Maybe you’ve got your own jingle, or a new logo you’ve been dying to show off. Biteable makes it easy to add anything you want. Easily upload your pictures, footage, or music using our smart video editing software and you’re good to go. 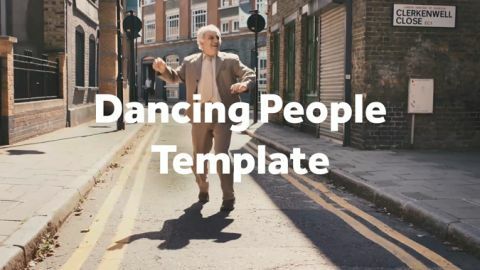 If none of our templates fit the bill, it’s just as speedy to make your own promo video from scratch. Biteable has thousands of pre-made scenes for you to put together. The only thing you need is a logo and some basic writing skills, and we’ll cover the rest. 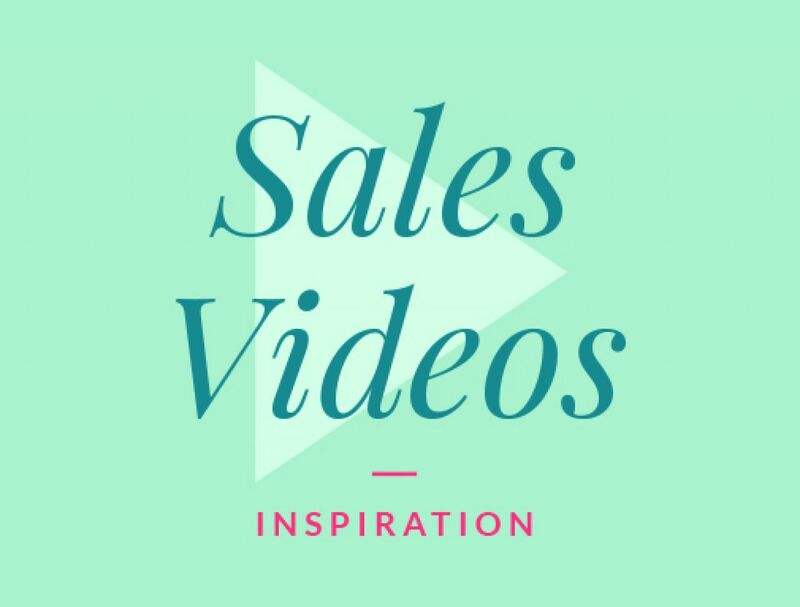 Making promotional videos from the ground up has never been so simple. It's quick, easy, and I don't have to think too much. Sometimes you just need need something to work for you, and this does. I work for a digital agency based in London and once upon a time my company used to pay a hefty amount to produce simple videos – then I discovered Biteable. 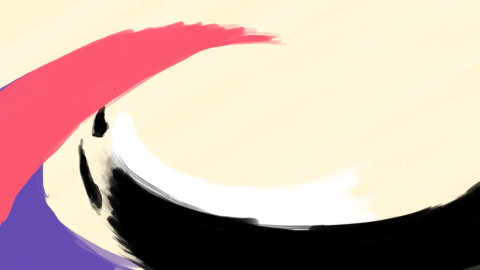 With promotional videos, shorter is better, especially when it’s headed for the internet. Making it clear, easy to understand, and quick to deliver is paramount or your viewer might scroll on. Facebook recommends video advertisements are no longer than 15 seconds and you may feel you have more to say than fits in that time. But fret not. Time limits are actually a good thing, because they force you to boil down your core concept into a clear message that’ll be far more effective than a rambling 10-minute epic. Although it can be tempting to explain everything there is to know about your brand, the big question on your viewer’s mind is: what can your brand can do for them. What do you offer? How will you solve the viewer’s problems? 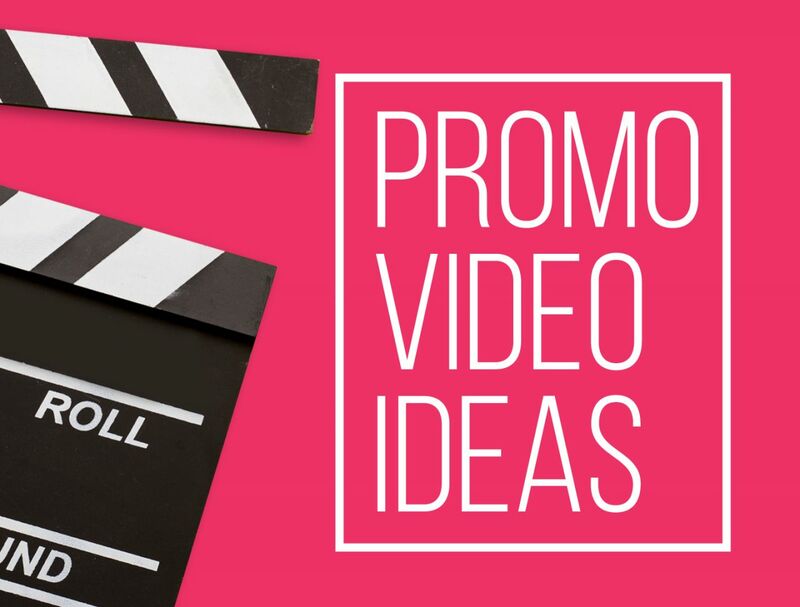 Answer these questions as soon as possible and you’ll find your promo video far more effective. 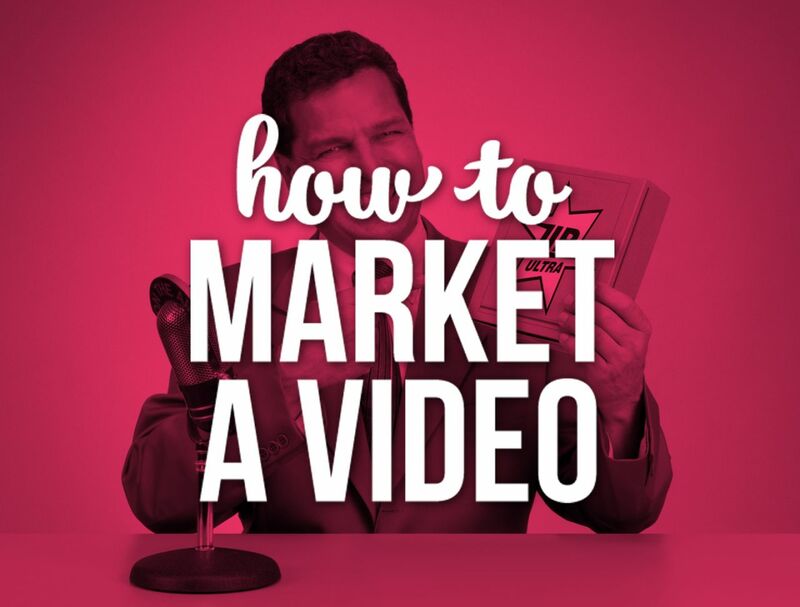 Once your video’s made, it won’t be any use sitting on your desktop. Make sure you share it on every platform your brand is accessible on – YouTube, Twitter, your website, social media, even send it out via email. Anything to get your brand in front of the right people. Biteable makes the whole process a cinch. Whether you want to use a template or dive in fresh, our online video maker is a hassle-free way to get your promotional video out there. Give your promo videos even more polish and style with some tips from the Biteable blog. 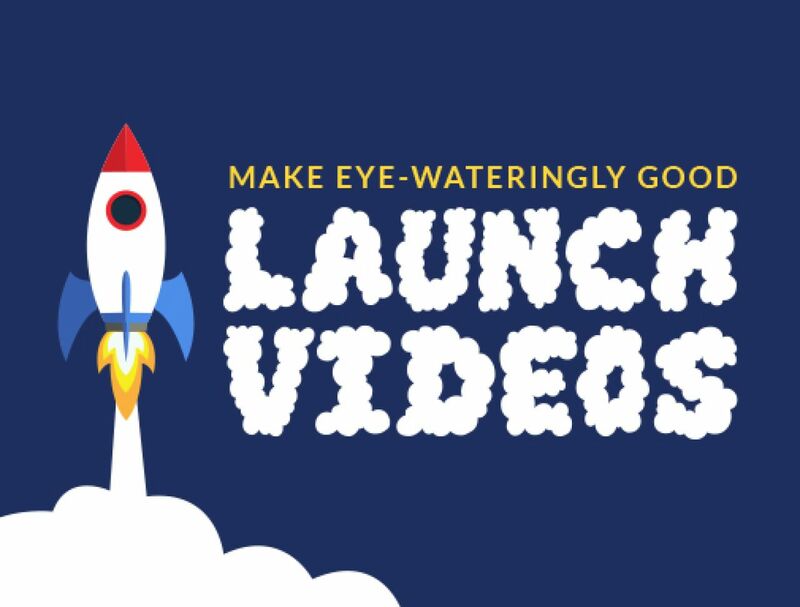 From video ideas to writing a short script, it’s got everything you need to get started.